Summer weather means time spent outdoors. Patios, covered porches and decks tend to become an extension to your coastal home. They get used for BBQ's, evenings spent with friends, and morning coffee. Selecting patio furniture that is right for your needs will ensure you are ready to enjoy your coastal outdoor space. 1. The first thing to consider is how the outdoor space will be used. 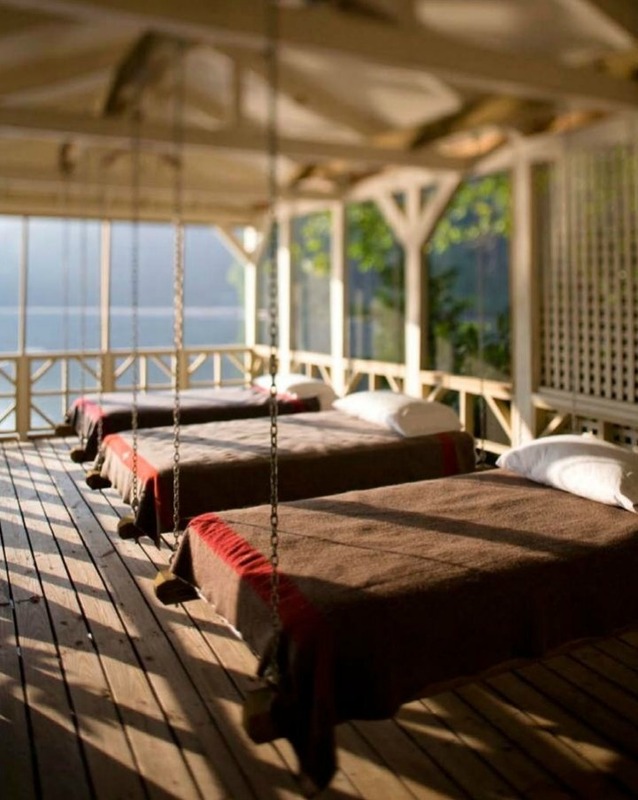 Entertainment or relaxation or both? 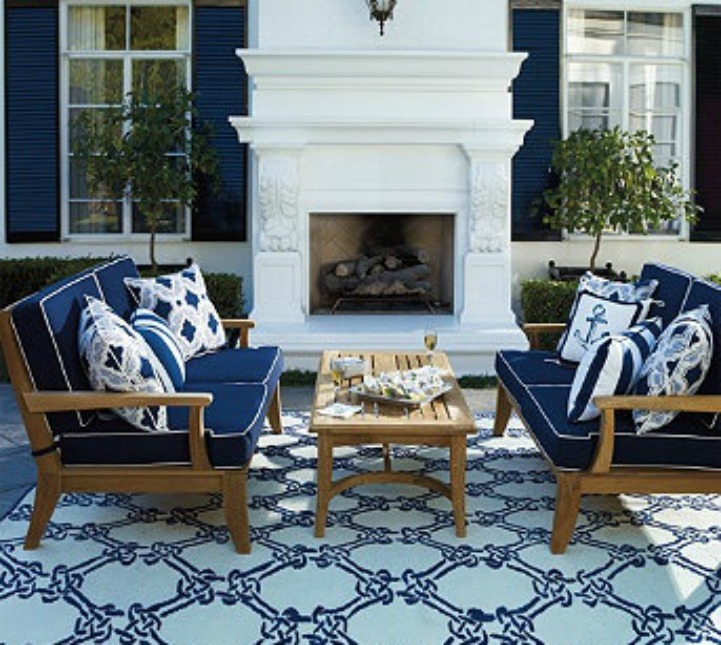 Finding the perfect outdoor furniture for your coastal space can be fun but keep in mind the purpose as well as the attractiveness of the pieces you choose. A little planning will give you the perfect spot to spend your summer outdoors in style. 2. 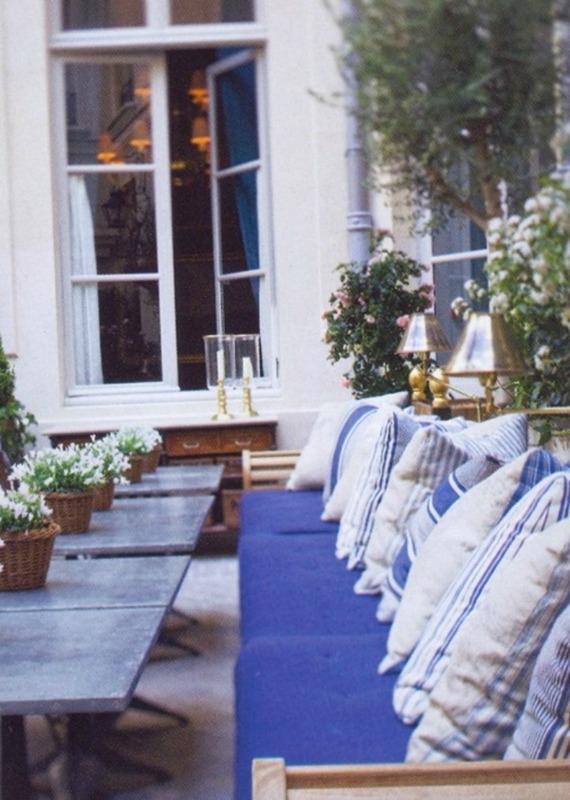 Determine how much space you have and what pieces and size furniture will work in your outdoor space. 3. Does the furniture need to be light weight to be easily moved around and reconfigured, or will the pieces be in a permanent setting? 4. Washing with warm, soapy water works for maintaining most outdoor furniture that is exposed to the elements. Durability and weatherproof is a big factor. If you have cushions, materials such as polyester allows water to bead and roll off, keeping the cushions low maintenance. 5. If your outdoor space is in direct sunlight for a significant part of the day adding an outdoor umbrella or awning will provide a shady retreat during the hottest points of the day. 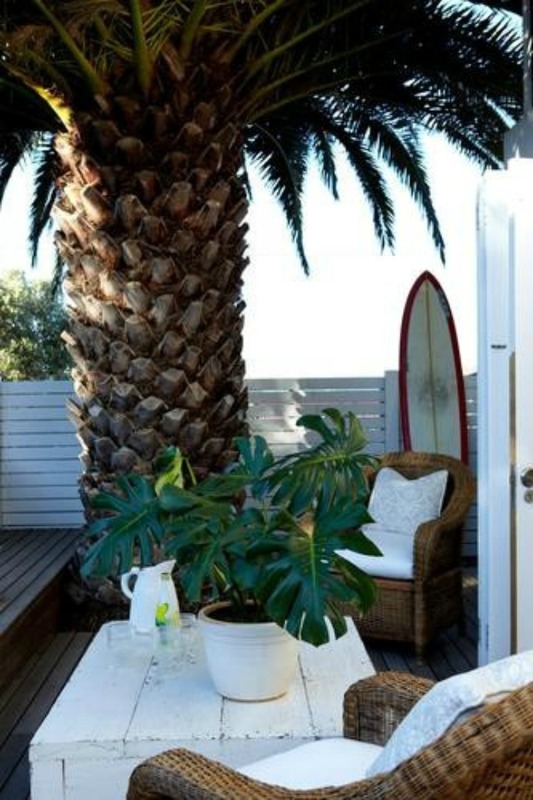 Designer tips to choosing the right outdoor furniture for your outdoor coastal space. 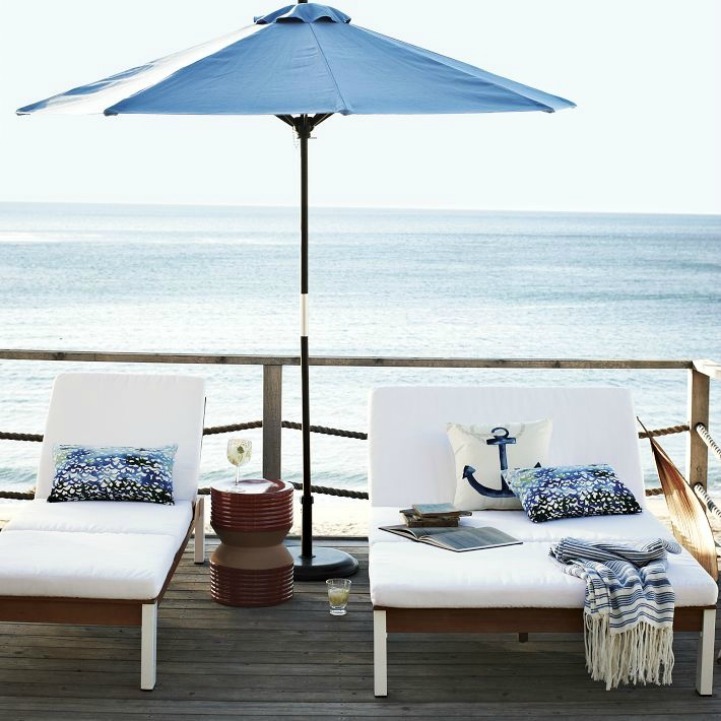 Outdoor coastal furniture and accessories to complete your space.